Mohamed Salah opened his account for the new campaign as Liverpool backed up pre-season hype they can challenge champions Manchester City for the Premier League title by sweeping aside West Ham 4-0 at Anfield. But after reaching the Champions League final last season and spending more than anyone else in the Premier League in the off-season, there is palpable belief that near three-decade wait can come to an end in May. Mane produced a fine finish for his second eight minutes after the break after good work by Firmino, but had the linesman to thank just as much for the assist as he somehow wasn’t flagged offside before firing past Fabianski. 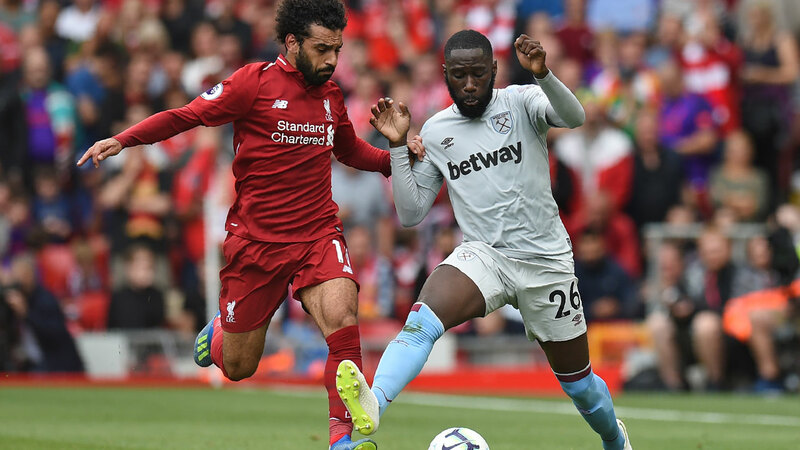 Yet, despite the vast investment in the East Londoners, on this evidence Pellegrini will do well to better West Ham’s 13th-placed finish last season as the visitors were happy to limit the damage after the break.Sturridge inflicted the final blow two minutes from time with his first touch after replacing Salah.